Dr Simpson’s main clinical interests are in the diagnosis and management of vulval skin disorders, inflammatory skin disease and complex medical dermatology requiring systemic treatment. Dr Simpson studied at the University of Nottingham Medical School and completed a BMedSci degree in 2002 and BMBS degree in 2004. She has worked at Derby Hospitals NHS Foundation Trust, Nottingham University Hospitals and University Hospitals Leicester throughout her clinical medical training and gained membership to the Royal College of Medicine, MRCP(UK) in 2006. 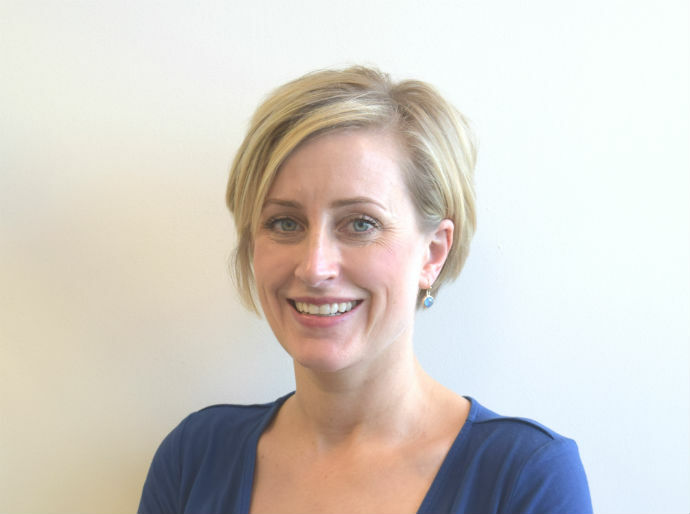 She commenced Dermatology specialist training in 2008 and was awarded a UK DCTN (Dermatology Clinical Trials Network) SpR Fellowship in February 2010. Dr Simpson took time out of clinical training from 2011-2016, funded through the prestigious NIHR Doctoral Research Fellowship scheme, to perform research into vulval skin conditions. She completed a PhD in December 2014 and completed her Dermatology training in 2018. Dr Simpson now works as a Consultant Dermatologist in Nottingham alongside her role as Associate Professor in dermatology research. Her main interest is in the identification, management and outcome measurement of vulval skin disorders. Alongside her clinical academic work, Dr Simpson is Associate Editor of the Clinical Trials section of the British Journal of Dermatology. She regularly peer reviews articles for journals in the field of dermatology and women’s health. Dr Simpson also supervises undergraduate students. Dr Simpson sees and treats NHS patients at the Nottingham NHS Treatment Centre. SIMPSON RC, THOMAS KS and MURPHY R, 2013. Outcome measures for vulval skin conditions: A systematic review of randomised controlled trials. British Journal of Dermatology.